There is another, intriguing possibility – building a business model around publishing episodic series of content. Audiences understand this model – we’ve been brought up on TV seasons for decades. But freed from the schedule, we’re now consuming episodic series in new ways, from bingeing Netflix box sets to subscribing to podcasts and returning to the cinema for the latest episode in our favourite superhero franchise. What a good idea! Luckily Medium has Bobbie Johnson on board, who between Ghost Boat and Matter has been responsible at least two serialised product that made editorial sense. Matter, in its early days, was very much that. You essentially subscribed to a series of eBooks delivering longform science and tech journalism. It was great, and I missed it when Medium bought and absorbed it. Still, lots of opportunity here, right? 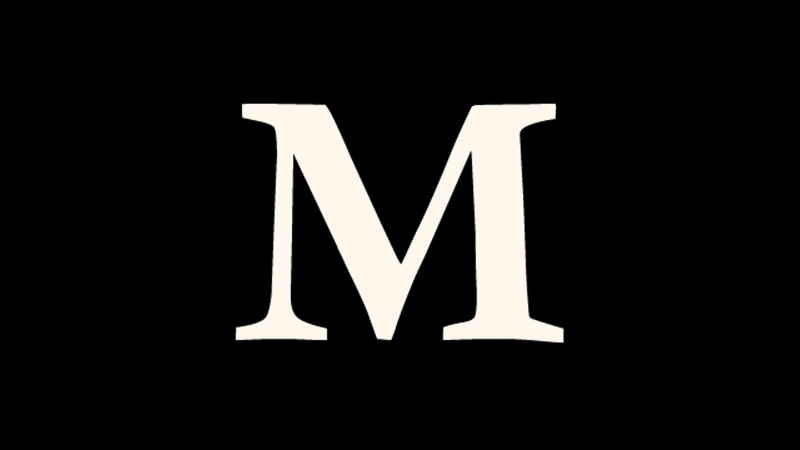 Last week I was one of the people laid off by Medium. So it goes. I'm good, dreaming up new adventures after 4 ambitious, creative years. Kinda puts lie to the idea that it was mainly people in sales and support that got cut, doesn’t it? In the meantime, I know many amazing editors, engineers and publishing folk who suddenly have a surprising amount of time on their hands. Are you a writer/editor/copy editor looking for freelance work or assignments? I may / may not be cooking some things up. Hit me in the DMs! But what how about Matter itself? It was started as a Kickstarter several years ago, acquired by Medium, and then eventually spun off as its own content studio. So, that’s that. Another journalism experiment launched, acquired and killed. Matter RIP. You did reader-supported longform right – until you were killed.